We've noticed an inarguable trend over the years—fiendish obsession and intrigue surrounding French beauty and all it encompasses. From imperceptibly perfect strands to a signature rouge-painted pout, we're here for—and want to try—it all. (And yes, we've already conducted tons of research on the topic.) From tapping top French makeup artists for their top makeup application tips and trend predictions to venturing into weeklong French skincare overhauls, we feel pretty well-versed in the chic beauty aesthetic. But something was missing. After scanning our makeup collections and pricking up our ears whenever our French friends and fellow beauty experts talked top brands and products, we realized we haven't published a list (served straight-up) featuring the best French makeup brands—both iconic and lesser-known. Thus, we bring you the ultimate guide to everything French makeup. Ahead, 13 of our favorite brands and the top products from each that we recommend adding to your shopping cart ASAP. Keep Scrolling. The act of coating our lower lashes with a lush coat of mascara is notoriously tricky business. 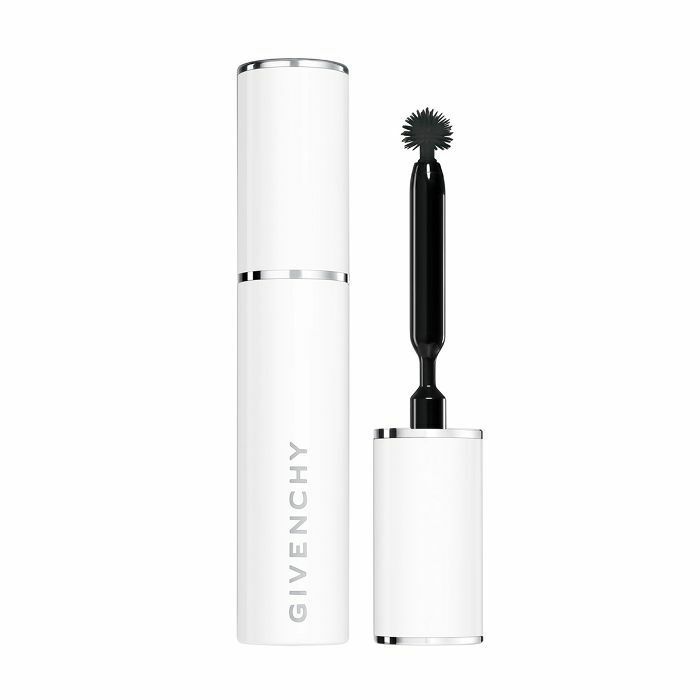 Alas, not so with Givenchy's game-changing tiny brush. For even superior insurance, nab the cult-loved formula in waterproof. 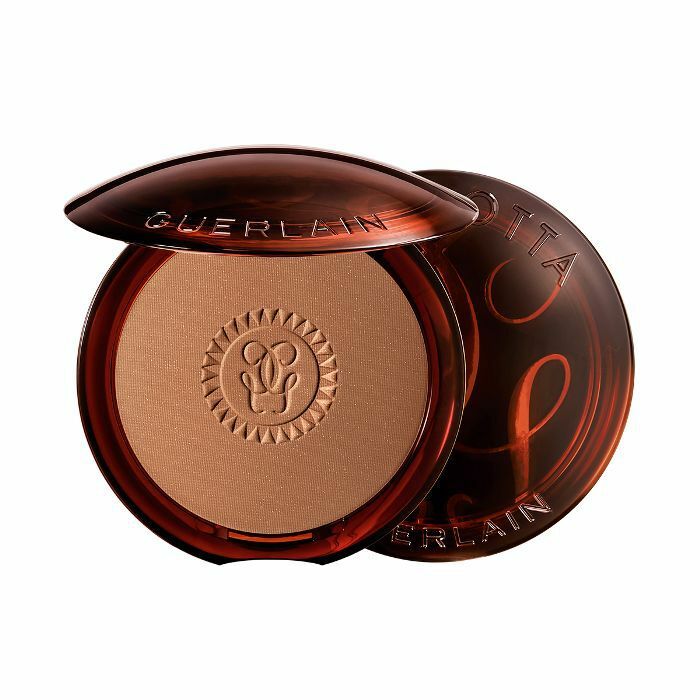 "Bouncy, gel highlighters have had quite the come-up this season, and now I understand why," senior editor Hallie tells me of this pretty compact from the iconic French brand. "The cooling jelly effect is refreshing, dewy, and perfect for every season. This one offers a golden shimmer and a texture that makes for foolproof application. I put it on my lids, cheeks, brow bone, and Cupid's bow for an allover glow that never dries down." 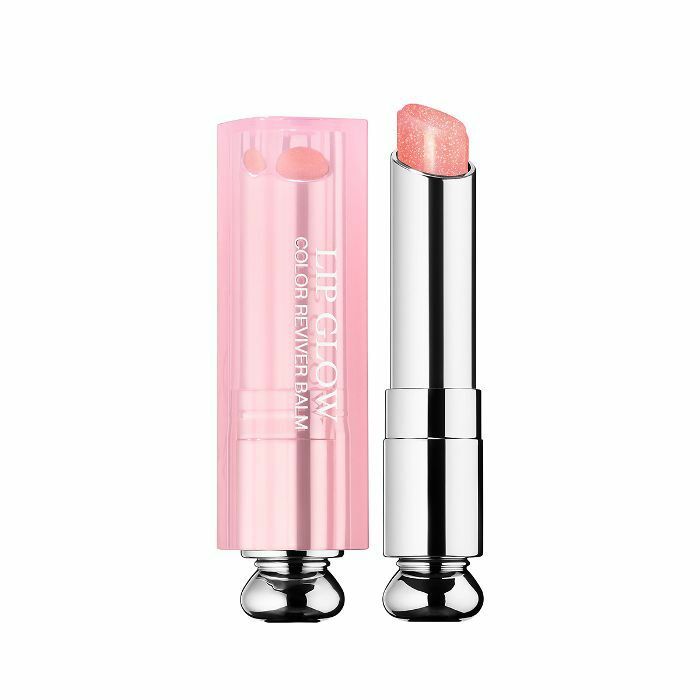 Ethereal, pink, and perpetually pretty, Dior's infamous Lip Glow is a must-have object of affection within any makeup lover's lip kit. You can't go wrong with any of the Lip Glow shades or finishes, but the subtle shimmer of this holographic number is perfection in a tube. 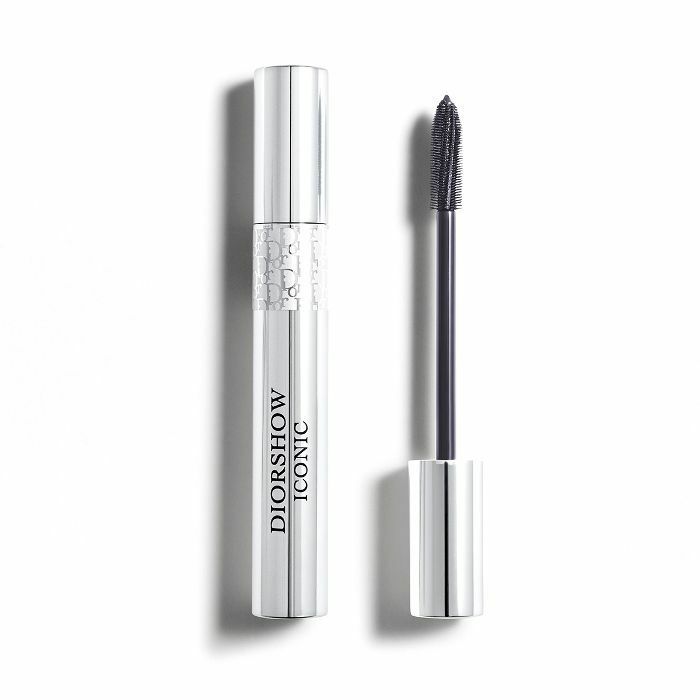 Even though the original Diorshow mascara typically takes top prize thanks to its cult status, I personally prefer this silver French tube for mastering unbeatable length, curl, and overall lash happiness. 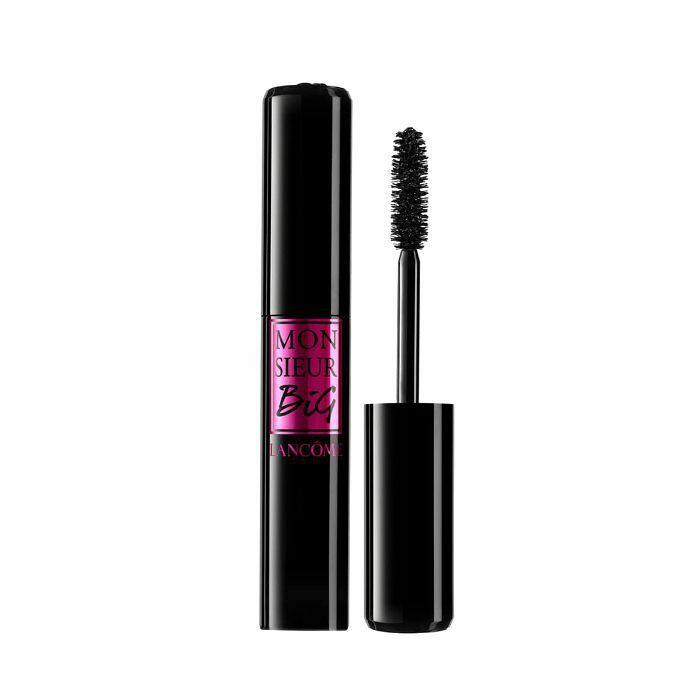 Iconic is one of the only mascaras I've ever tried that encourages curl and staves off limp fringe come midday, and my nitpicky eyes have never witnessed a rogue flake or smudge. According to French celebrity makeup artist Patrick De Fontbrune, the French woman will never leave home without a dependable tube of mascara stashed for safekeeping in her purse. 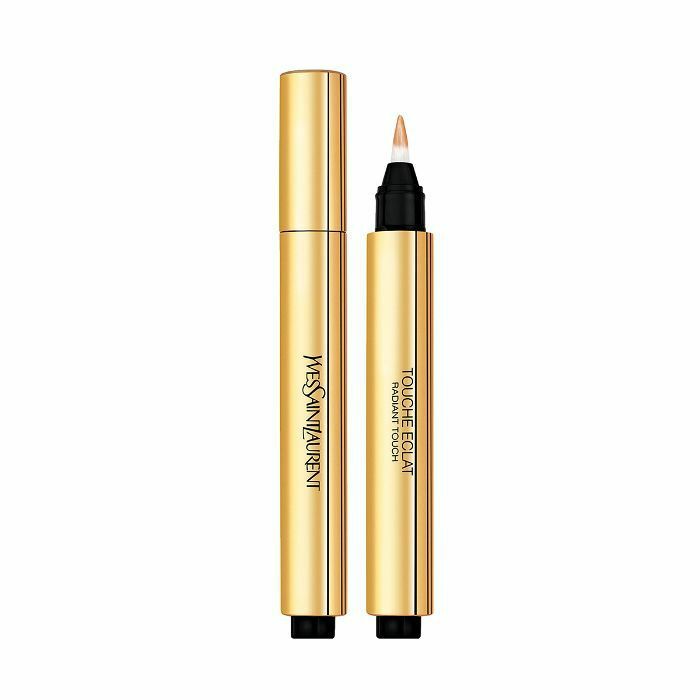 Collectively, Team Byrdie adores the mega-watt results of this ever-popular formula from the major French makeup brand Lancôme. 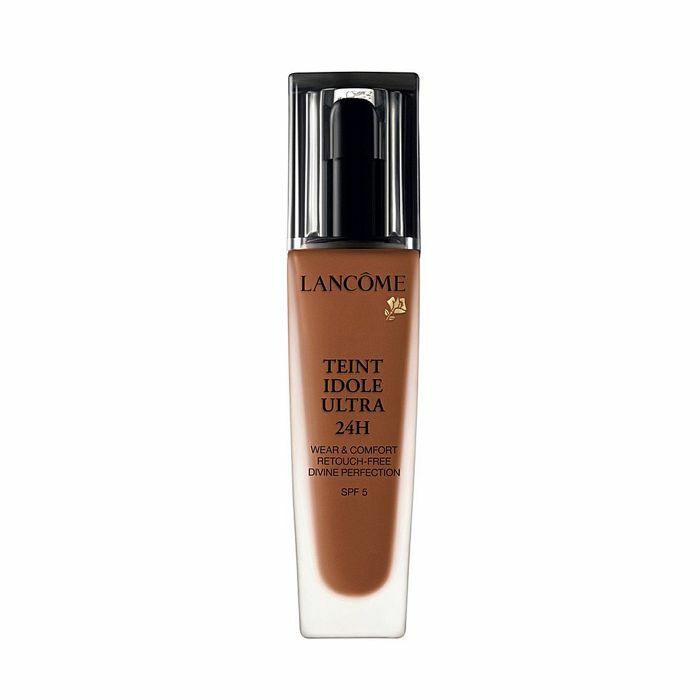 "For someone who needs more coverage with a foundation that can go on sheer and build to complete coverage, Lancôme Teint Idole Ultra 24H Long Wear Foundation ($47) is breathable and will look like skin instead of layers of makeup," says celebrity makeup artist Tracey Levy. "Plus, it holds up through water or sweat and won't clog pores." In other words, it's the perfect option for the Metro, subway, or wherever your wanderlusting heart takes you this winter. Although I always like the idea of cream blushes, and many do indeed look pretty immediately post-application, they don't always wear well. As someone who's usually wearing makeup for more than 12 hours (eek, I know), I know that's just not going to cut it. But this handy twist-up version from Sisley Paris is different. 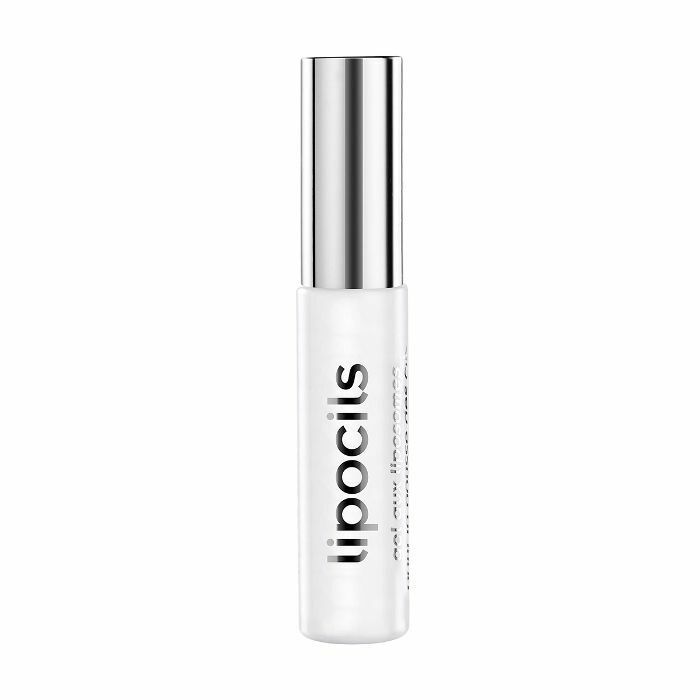 One, it actually lasts, and two, it blends seemlessly—regardless of whether you're swirling it onto bare skin or layering it atop foundation or powder. 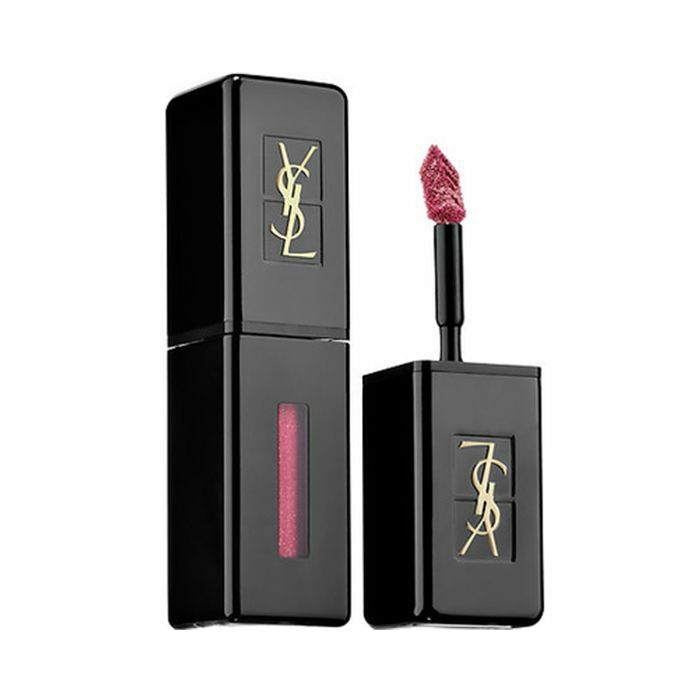 Plus, the shade Petal is just so effortlessly flattering. 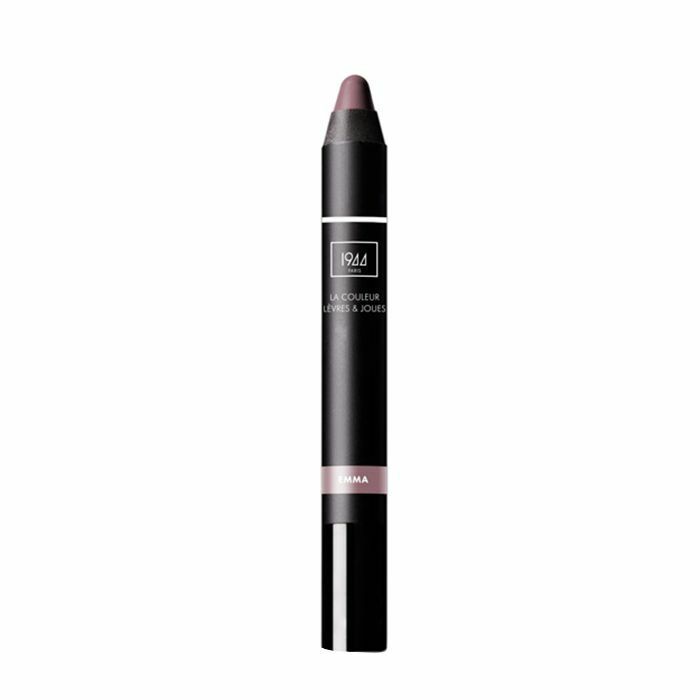 While French brand Talika is, for the most part, all about skincare, its arch-changing eyebrow pens are too good not to talk about. The result is natural and feathery and stays put for however long you need it to. "French women will never go without adding a good curl to the eyelashes and will always use a lash conditioner," says De Fontbrune, noting that lashes are a very important part of a French woman's beauty routine. 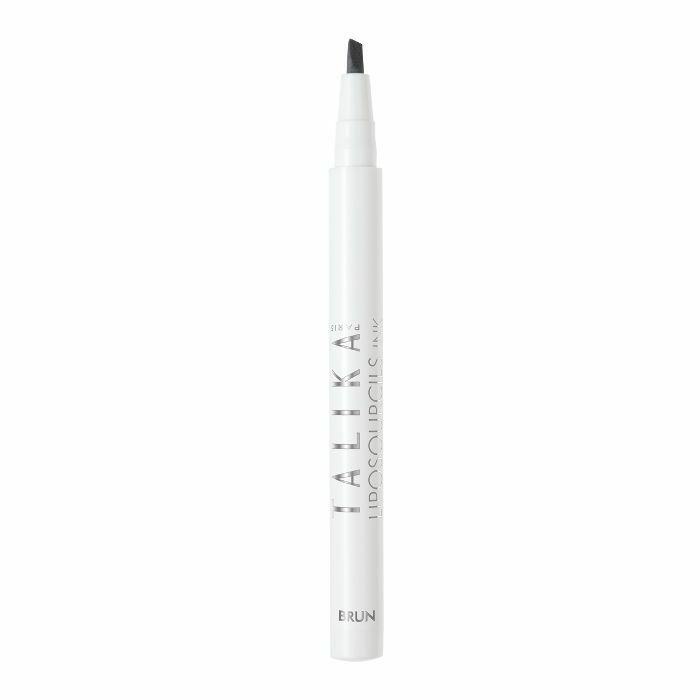 "Talika offers an amazing lash conditioner that promotes growth and thickness." We're not sure what's more iconic—the brand itself or this cult-loved radiance-enhancing pen. 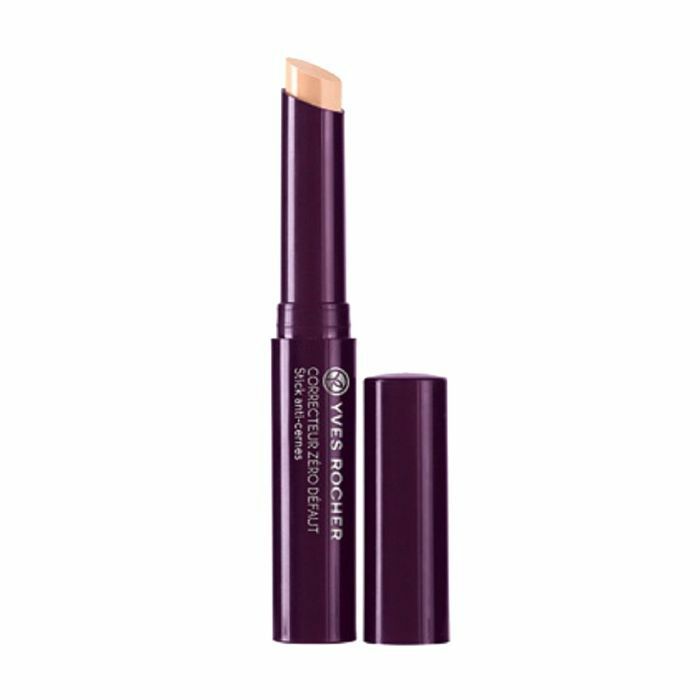 It's sheerer than an actual concealer (but with brightening perks you have to see to believe), and we can honestly say we've never seen a makeup artist without one in tow. 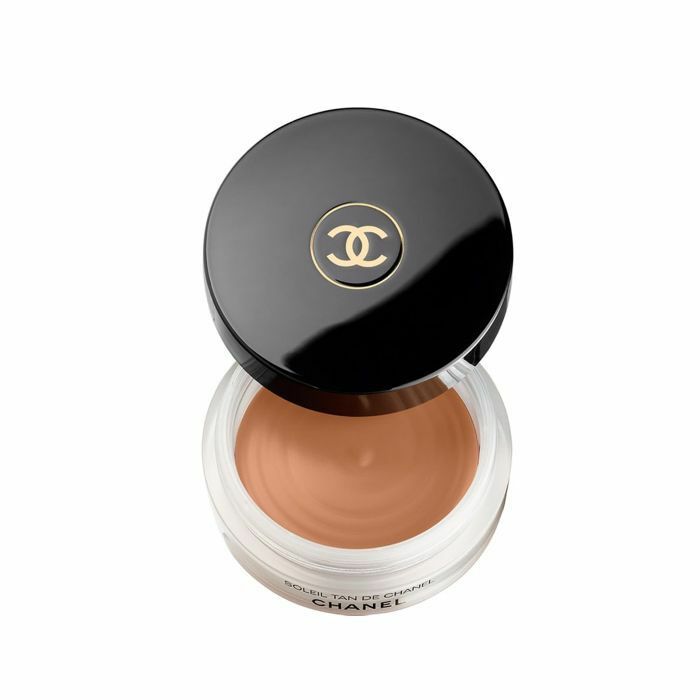 From Blake Lively to Rosie Huntington-Whiteley, this epic bronzing base from French highness Chanel is celeb- and model-approved. Trust us, sun-starved skin will love it this winter. As Marie-Laure Fournier, president of Fournier PR + Consulting, explained to me, "dewy" is not part of French vernacular. Instead, she tells me, French women go for a velvet yet still glowy finish when it comes to their base. 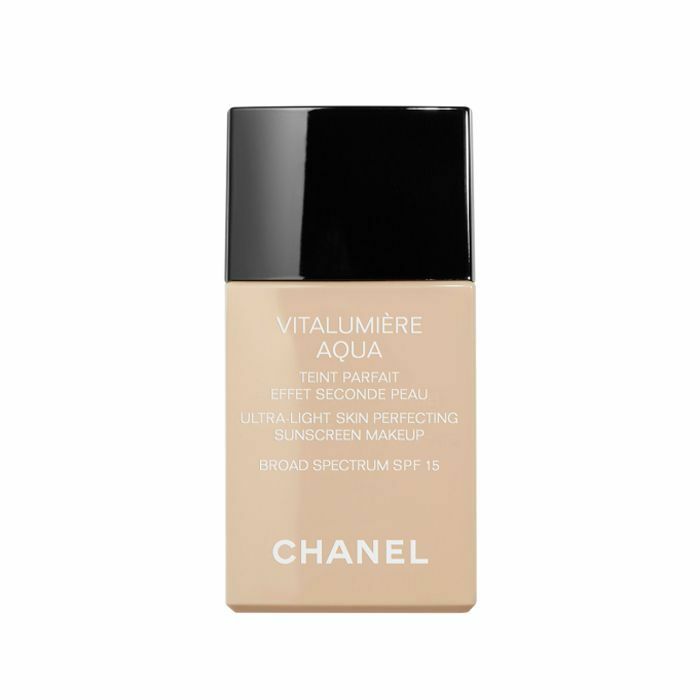 Celebrity makeup artist Kara Yoshimoto Bua recommends Chanel's Vitalumière Aqua Ultra-Light Skin Perfecting Sunscreen Makeup SPF 15 because it's pigmented but leaves a finish that looks like real skin. She uses her fingers to wash the makeup "lightly over red areas and layer as a concealer under the eyes or for spot coverage." "French women prep the skin before applying makeup with the proper serums, moisturizers, and pharmaceutical vitamins," De Fontbrune confirms. "They'll use a fine water mist all over the face followed by a rich serum and a thin moisturizer to seal moisture into the skin. In cold weather, they use a thicker moisturizer." 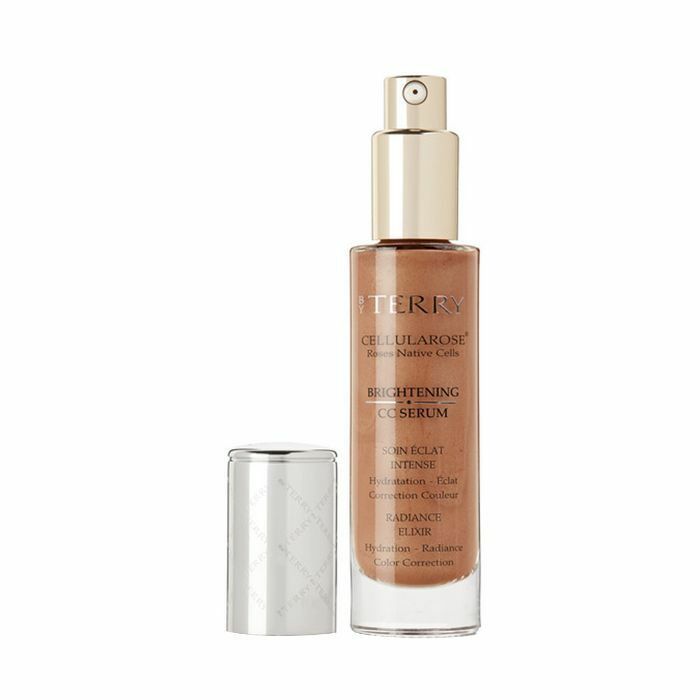 For an extra glow, Team Byrdie and celebrity makeup artists like Nikki DeRoest love using this glow-inducing elixir pre-foundation. According to De Fontbrune, embracing a messier makeup application is pivotal to the French product aesthetic. "A popular trend is the casualness of makeup and its application," he explains. 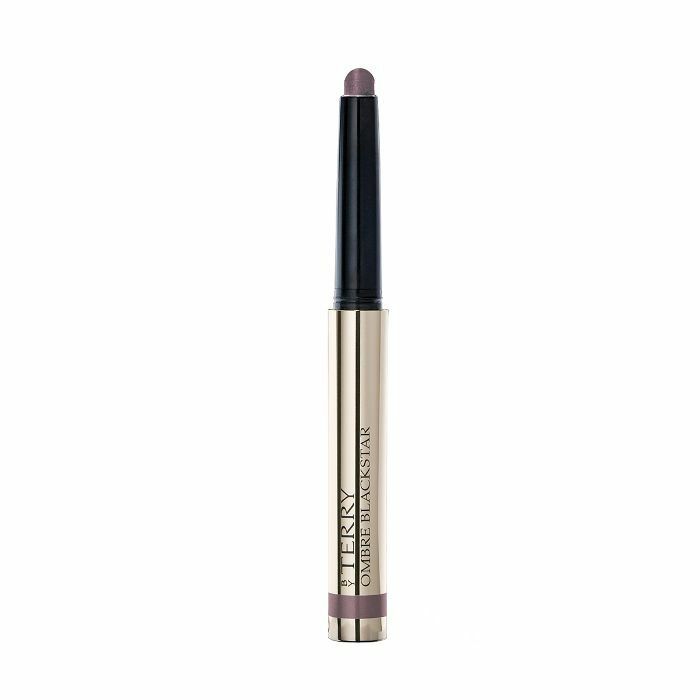 "Do a smoky eye by using a pencil, and blend it with your finger. Make it not so perfect and more lived-in." 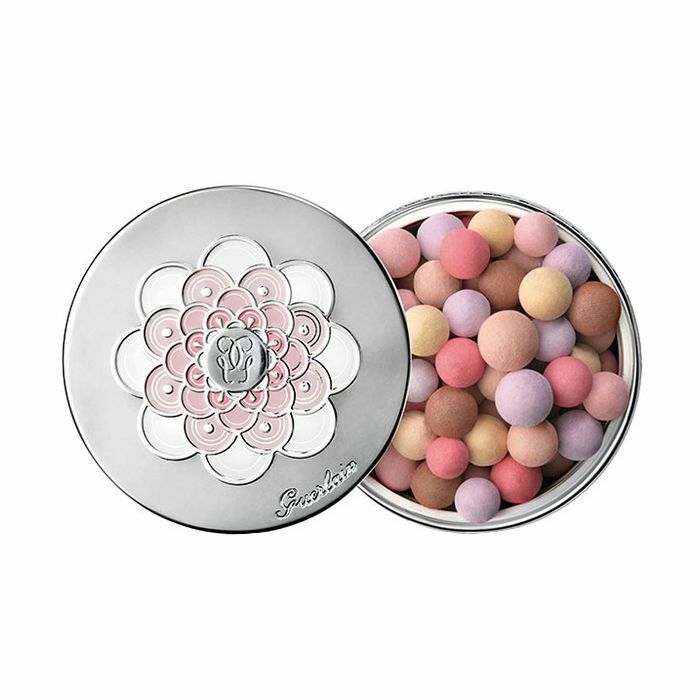 If you're looking for a sheen that offers some luminosity but with a subtle edge, these infamous pearls from Guerlain are your skin match made in heaven. Plus, there's a variety of shades to choose from for your guaranteed finish and tint payoff of choice. According to Fournier, Bourjois is a must and commonly hoarded makeup brand in her French homeland. 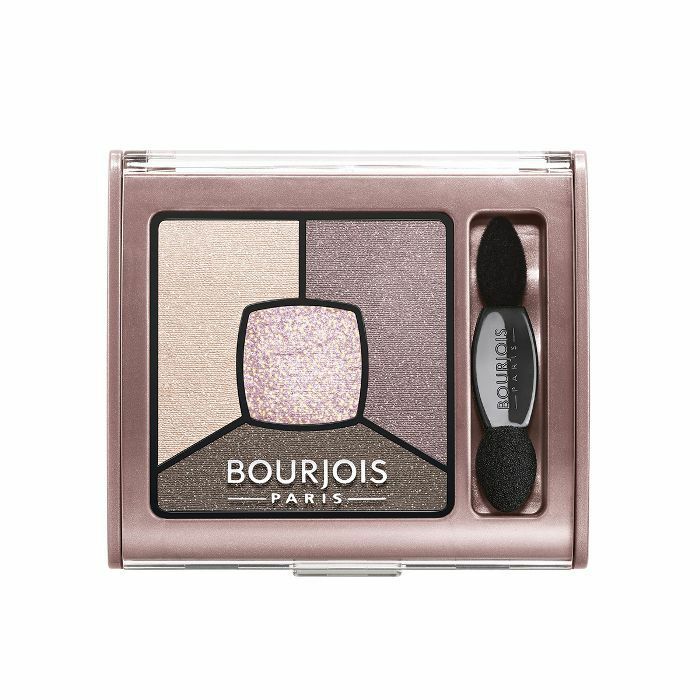 "I don't know anyone who does not own some Bourjois (especially their eye shadows! )," she tells me. 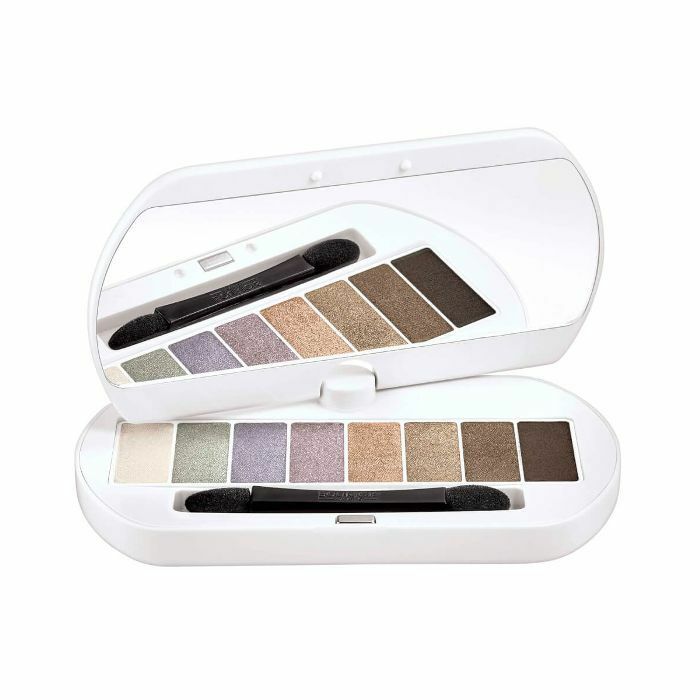 And while the brand's tantalizing collection of quads (the palette Rose Over above is a best seller) their more extensive palette options are also top picks. 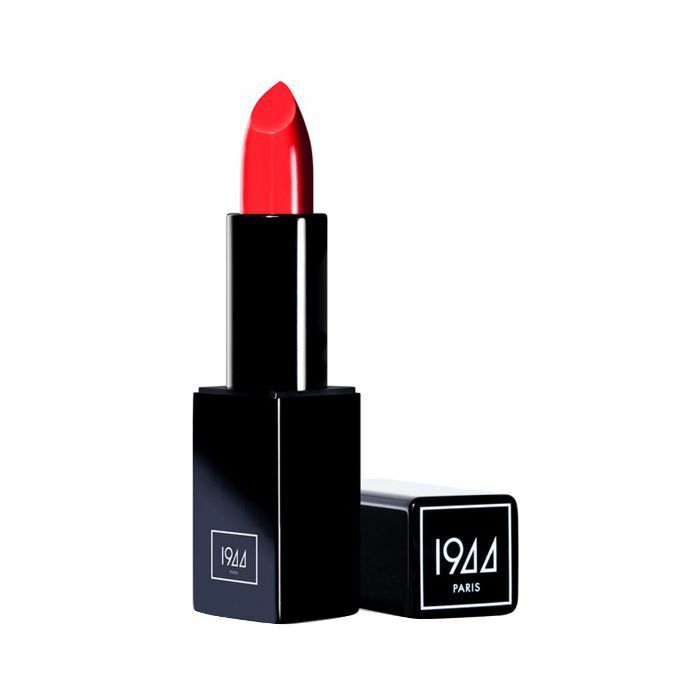 "There is a newcomer that EVERYONE is talking about for their lipsticks, and it is called 1944 Paris," Fournier shares. "I love that brand, to be honest." 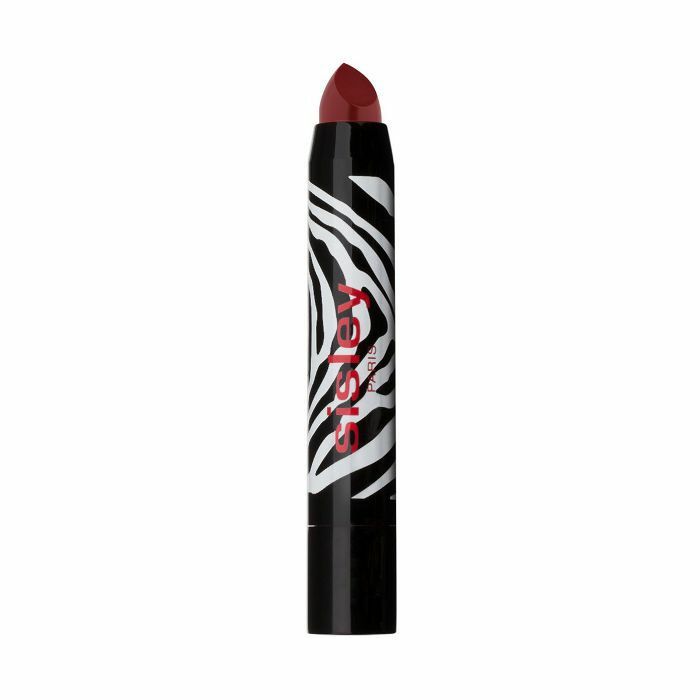 While the above offers a convertible finish perfect for both cheeks and lips, we're having a serious moment with this cherry red lipstick that basically looks like our French makeup lipstick dreams come true. According to Fournier, Yves Rocher is a more mass brand but very well established in France. 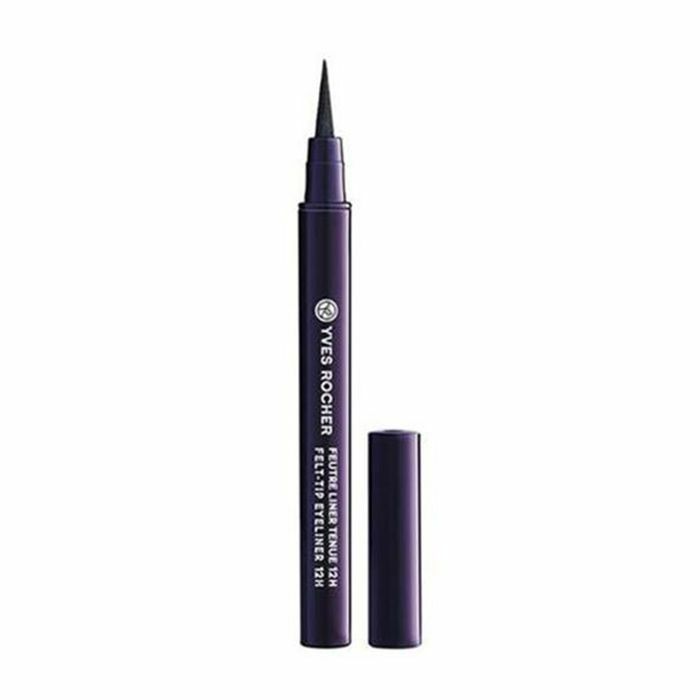 This handy felt-tip eyeliner consistently scores top marks in the review section. Again, since French women typically don't cake their face in a full-coverage foundation, a bit of flawless insurance by way of a natural-looking concealer is key. This one from the brand is a fan-favorite. Plus, astoundingly affordable. 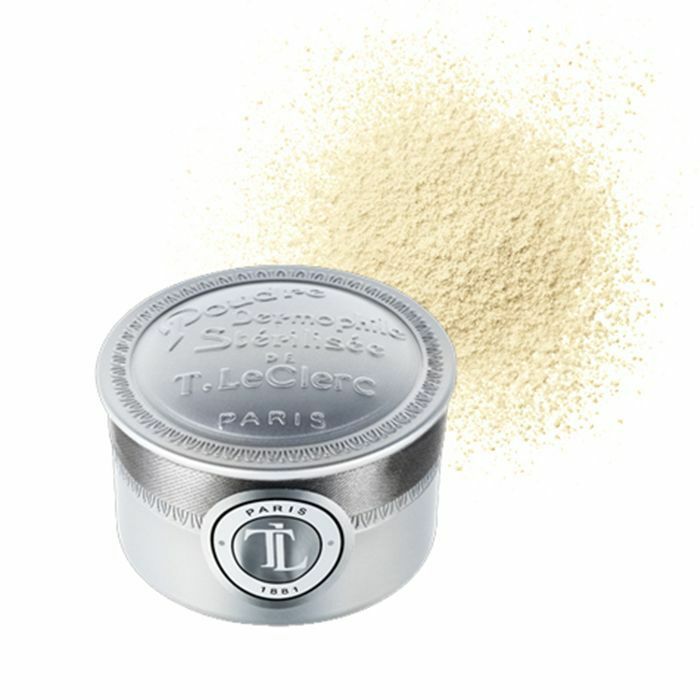 "T. LeClerc's loose powder is one of the most iconic French makeup staples," Fournier tells me. 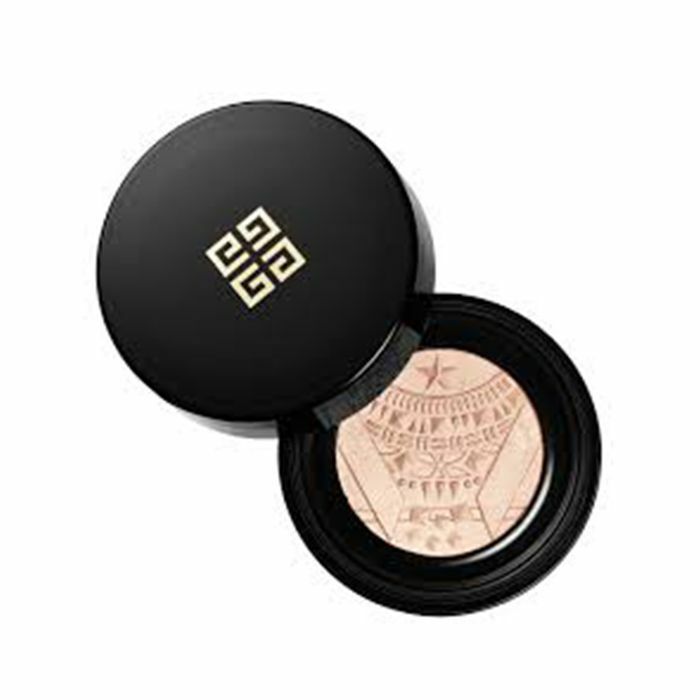 "It's been around for ages and is still the best powder on the market, especially the Banane shade. French women do not go for the dewy look but more for the velvety or glowy look, so it is great to use a powder to achieve it." 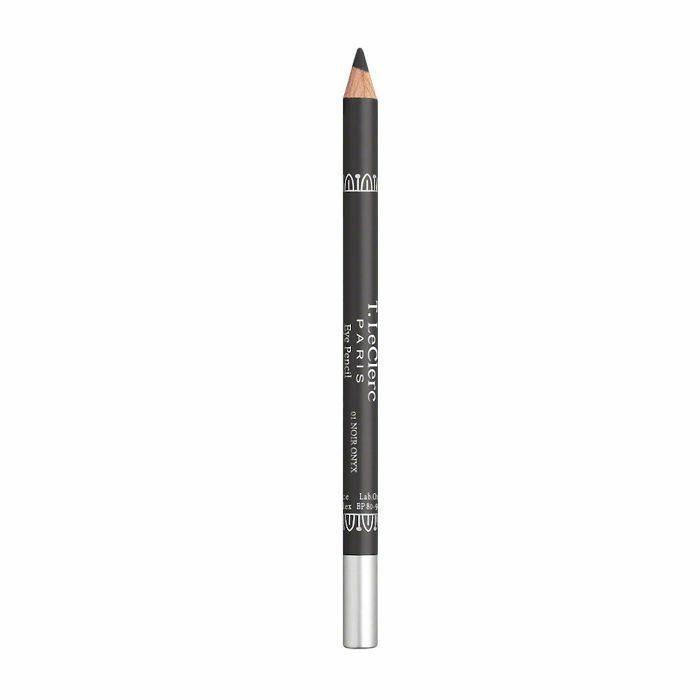 For extra definition around the eyes, the brand also makes a highly rated eyeliner which we're especially fond of in a super-inky black—Noir Onyx, shown above.